over 45 states, as well as Washington D.C., Guam and Puerto Rico. growth all within a single organization. source of strength. So get to know us. And consider joining our team. 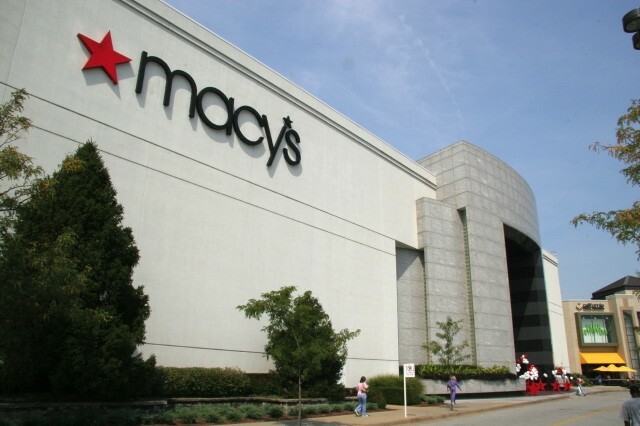 Macy's Retail is an Equal Opportunity Employer.